What if we told you that you could prevent disruptive and social-emotional behavioral concerns in children? Even for those exhibiting early signs of Autism? You CAN! 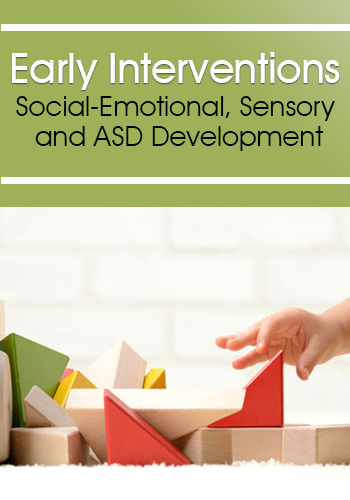 When you're able to identify the subtle signs of developmental delays and diagnose early, you can effectively interrupt and replace the behavioral concerns with effective treatment strategies. With this online course, you'll walk away confident in your ability to make positive changes at an early age to influence children's behaviors and help improve self-regulation, social skills, and overall development. National expert, Karen Hyche OTD, OTR/L, will share her 20+ years of experience to bring you the strategies you need when working with infants and young children who have sensory processing disorders, autism spectrum disorder, development delays, behavior issues or speech and language delays to improve their social-emotional development. Social-emotional health is influenced by our physical and sensory system as well as our environment... that's why Karen will also provide you with treatment techniques that work in the home, daycare, school, and clinic. Discover long-lasting, positive changes you can implement at an early age to help improve behaviors for the children you work with... Get started today! Modulation - when is it a problem? With over 40 years of experience, autism expert Susan Hamre, MA, CCC-SLP will help you sharpen your critical observational skills to recognize the early and subtle signs of autism. You'll learn the behavioral differences between neurotypical and at-risk infants so that once a diagnosis is made, treatment can begin immediately. Walk away with new and improved strategies to reduce 'coping behaviors' like meltdowns, sensory challenges, under-developed communication and more. Gain transformative strategies to reduce meltdowns, sensory challenges, repetitive behaviors and more — Enroll Now! 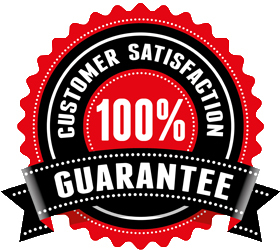 If you're not completely satisfied, please give us a call at 866-367-5697. We’re that confident that you'll find this learning experience to be all that's promised and more than you expected.